Pinterest is making some big moves in business to become, in my opinion, a marketing powerhouse. They recently opened up their promoted pins programs to the public. In beta testing they found the pins perform as well if not better than organic pins. They are seeing results lasting long after the campaign ends due to the evergreen nature of pins. Beta testing also revealed a market share expansion to a wider array of industries such as finance and automobiles. Sure, facebook, twitter and instagram all have these advertising programs, so what makes Pinterest so unique? Culture. The social app has created a culture of planning, sharing and purchasing. That’s the key. People go to Pinterest to plan things and discover new brands then, in one click, they are able to buy those items nearly instantaneously. If the era of tech has taught us anything it’s that the key to successful business is in the cultures you create around it. How do you and your clients get in on the fun? This is fairly simple and allows you to access Pinterest analytics giving marketers the ability track spending and click habits. Trend watching from the technical end will make tracking the conversions to sales a lot easier. Think click throughs. Over the last couple of years we’ve seen the induction of verified social media accounts. These accounts, especially on Twitter, receive notoriety. When Twitter first rolled out the program it was relatively easy to access. Now? You have to be an accomplished author, musician, celebrity and/or brand to qualify. While Pinterest isn’t indicating they’ll tighten the reigns on their verification process; it’s not worth the risk. Pinterest is allowing businesses to add metatags to their sites. This increase a pin’s value in search. These rich pins can be added to products, articles, recipes, places and movie pins. This is a sure fire way to guarantee more traffic to your pinterest page. As with social media site it’s important we are pinning and posting with intention. That means redirecting traffic back to the main client site and being mindful of board organization. Pinterest is visual collection and narrative for you and your clients, it should tell the stories that can’t always be told by facebook or twitter. Pin effectively by using the appropriate keywords in your descriptions. The longer and more informative the better. Wondering what keyword to use? Put yourself in the shoes of the consumer of your pin, what comes up in the search bar? 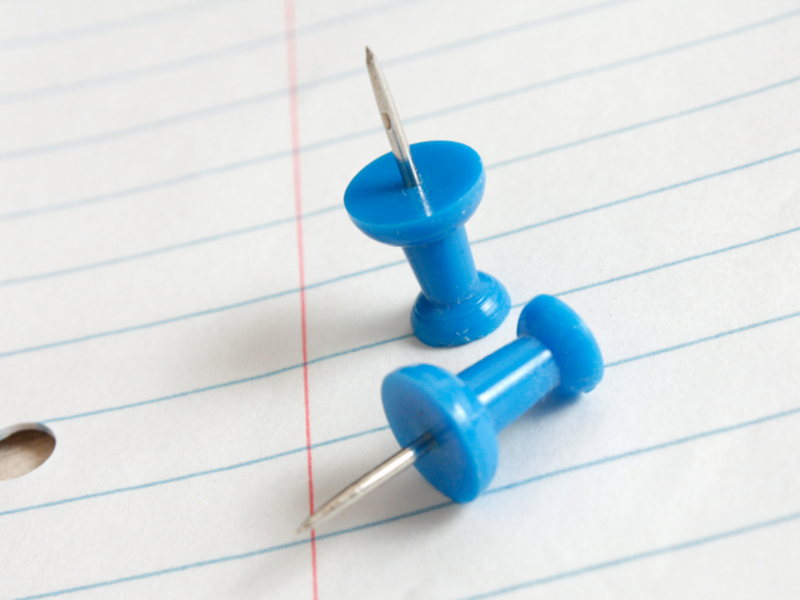 What words are they associating with pins like yours? Add them to your descriptions. Pinterest continues to emphasize their commitment to small businesses. According the their blog they’ll be making announcements this month about their new teaching program. This will be a great tool for novice marketers to learn their analytics, increase brand reach and hopefully can be useful to clients as well. It will be interesting to see how Pinterest evolves, how many limitations they do and implement and what their buying power is going be. The implementation of analytics and the promoted pins program indicates that they plan on playing ball for a while.